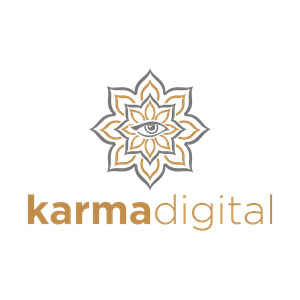 Karma Digital was founded with the notion in mind that as search engines improve, the need for large engagements with search engine optimization firms diminishes. Today, everyone is a content creator. If you create a culture of SEO where everyone has a basic knowledge, you’ll always achieve better results than a traditional agency. We focus on one comprehensive search engine optimization plan that allows your organization to either establish an SEO plan as a startup, or to bring SEO in-house and have it be completely ingrained in how you run your business.